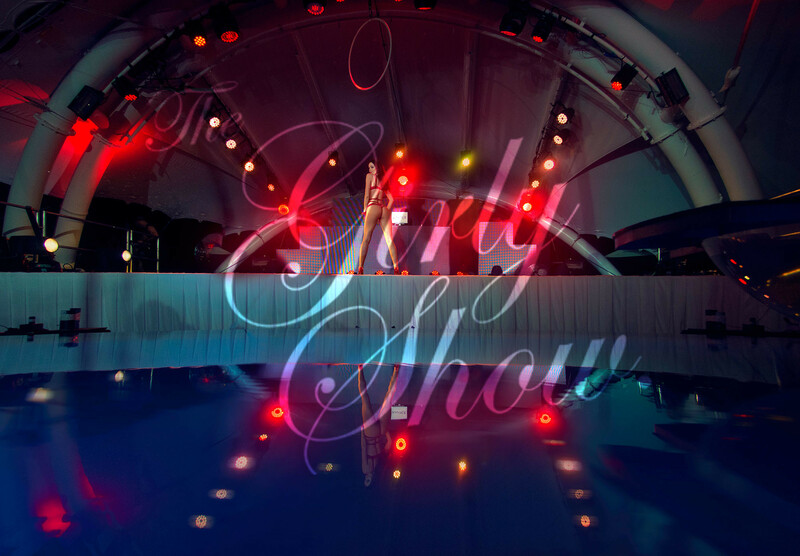 The Girly Show took over the newly launched Shimmy Beach Club for an extravaganza of exciting entertainment. The Girly Show produced stunning shows and collaborated with exclusive acts from all over the world, including the incredible Martin and Marielle duet, winners of ‘Britain’s Got Talent - The Netherlands’, who performed an exciting stunt act. Our enchanting Water Ball Girly, who flew from her pole into the pool as she tantalized the crowd. 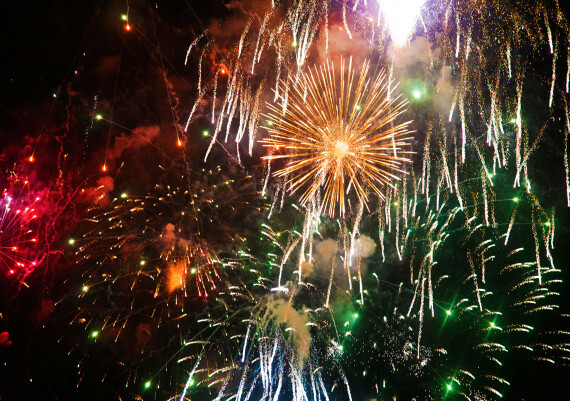 The New Year countdown was simply electric. The Girly Show International Team performed with break-dancers, aerial artists and our Glitter Ball Girly. 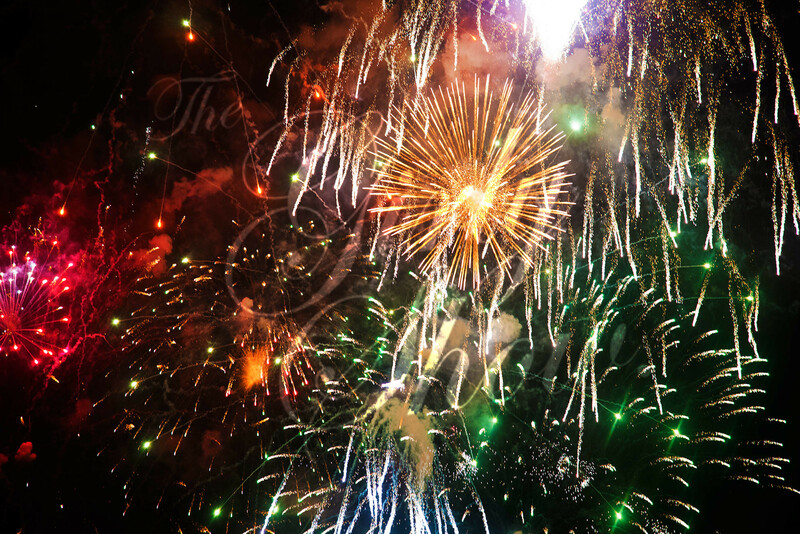 Surrounded by 3,000 guests, The Girly Show wowed the audience alongside a beautiful display of fireworks for an amazing night to remember.